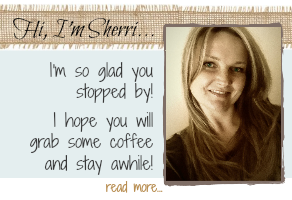 I am so pleased to read this information Sherri. My husband and I are working on a couple furniture pieces. 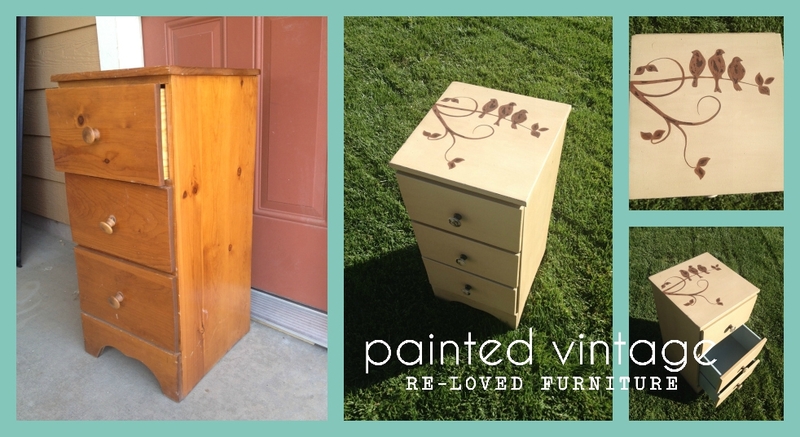 Over a walnut stain we put an “outdoor” Varathane (dries clear) on the tops with great success. 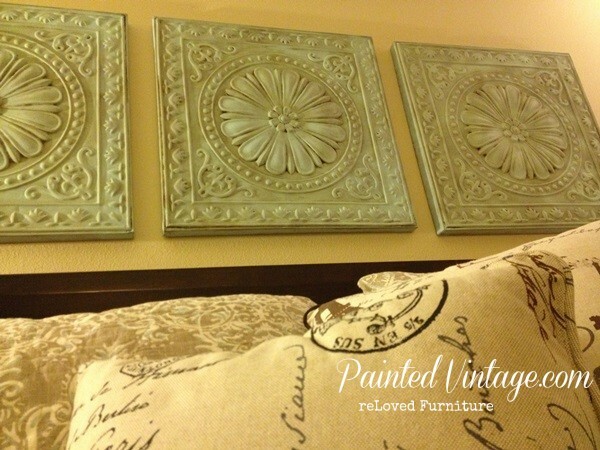 The bottoms of the pieces are white chalk paint. 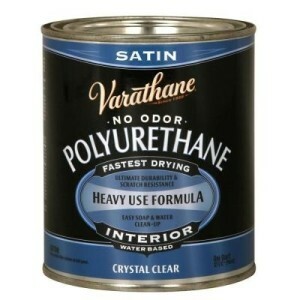 I tied this product on a leg and it really yellowed..uggg. I don’t want the work the comes with waxing. 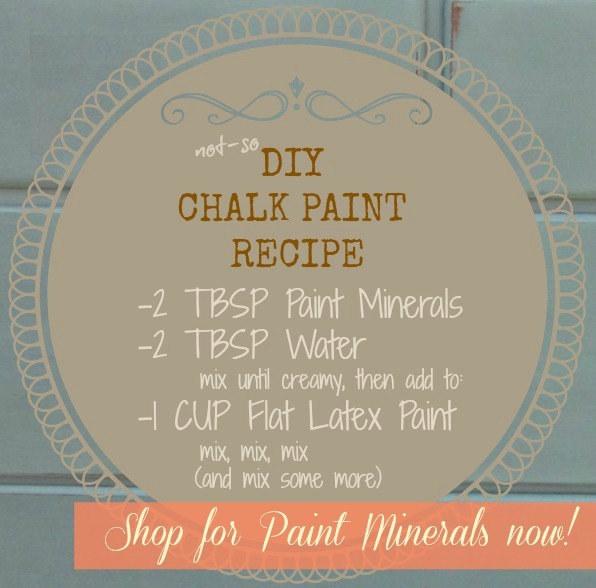 I am so pleased you shared the best product for over white chalk paint. Thanks so much Sherri.